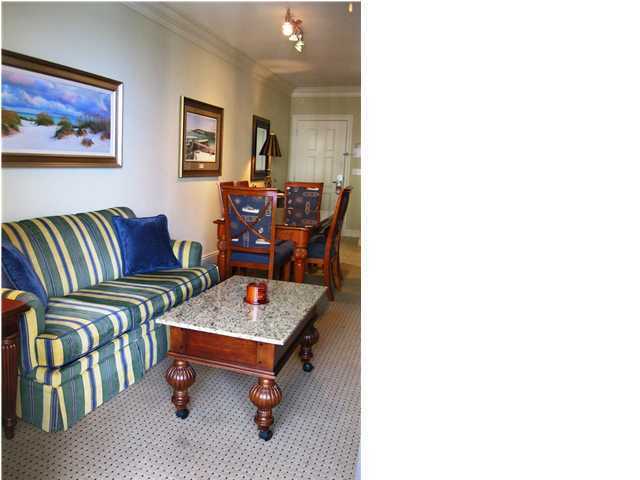 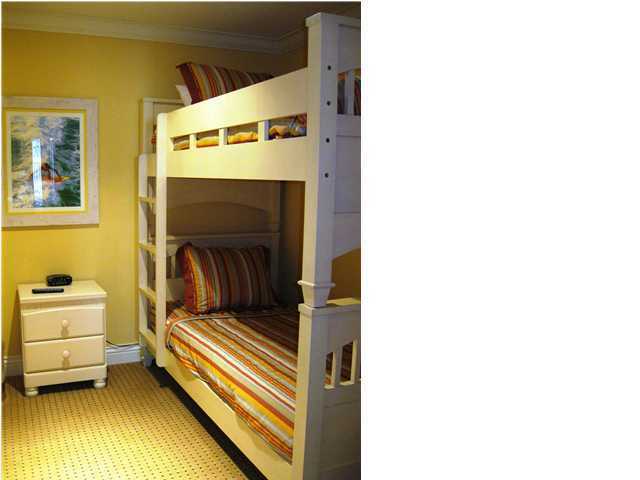 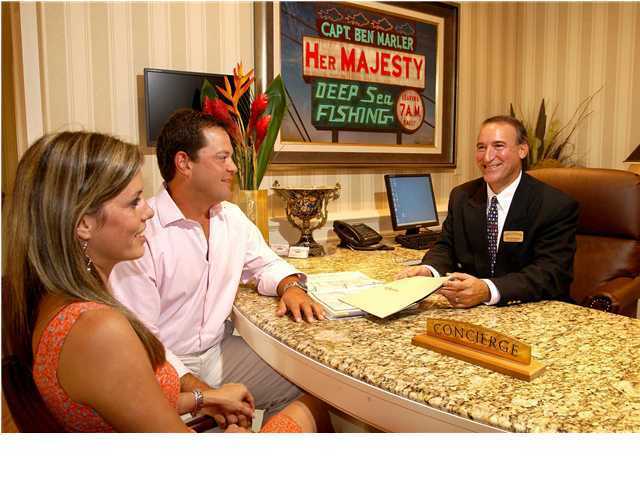 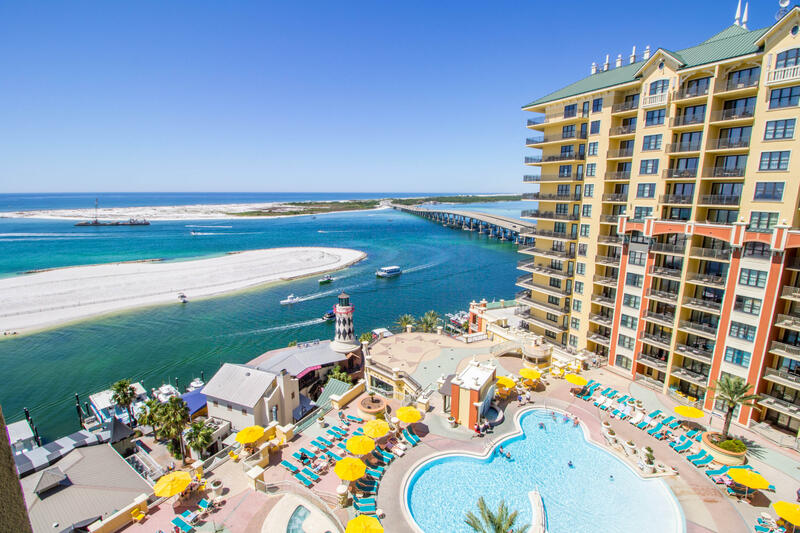 Price drop in Fractional Ownership!!! 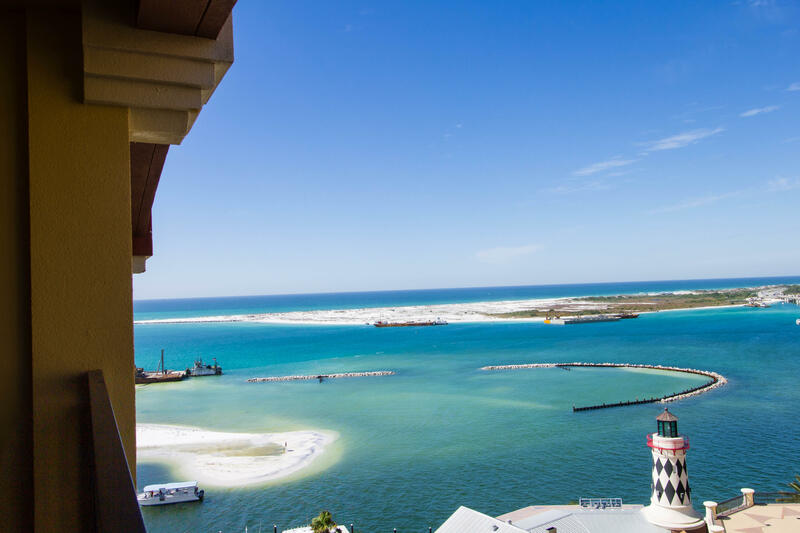 One of the best views at Emerald Grande! 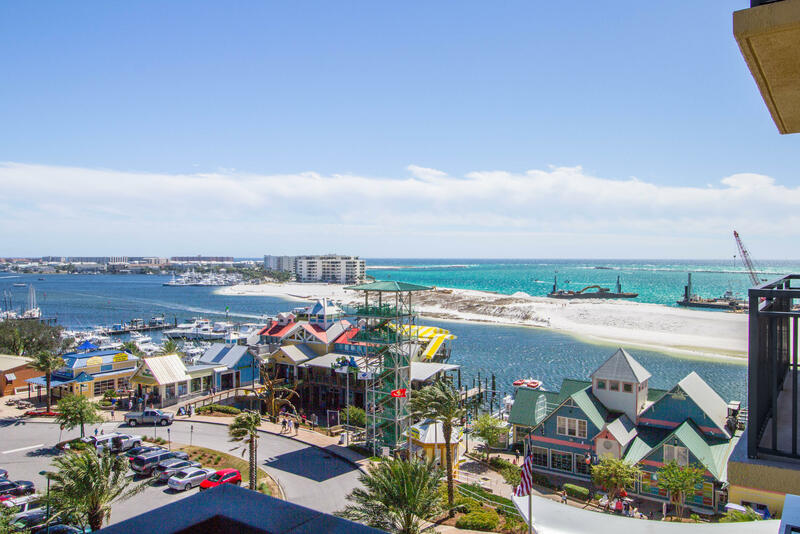 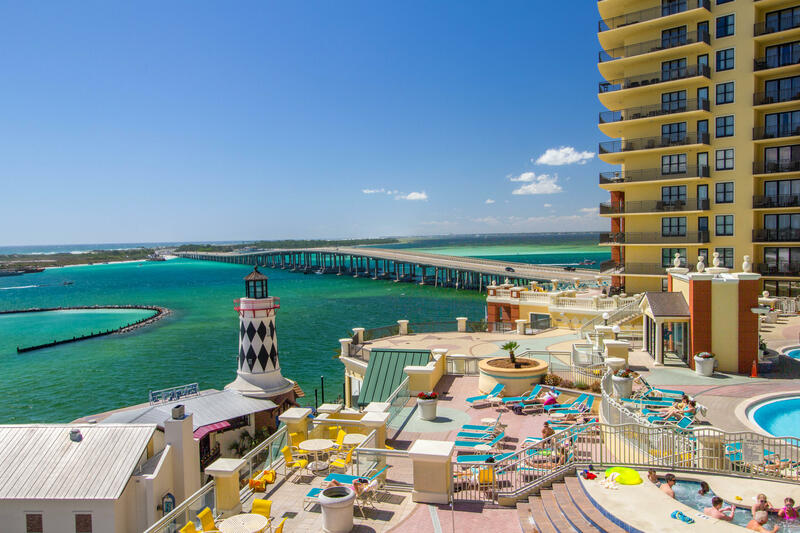 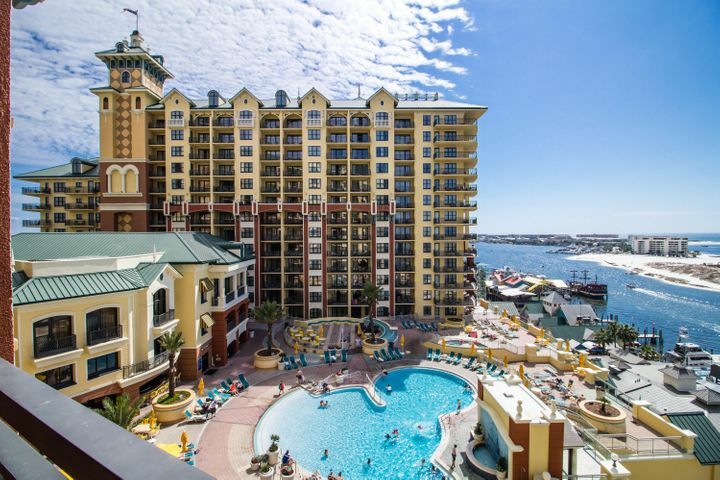 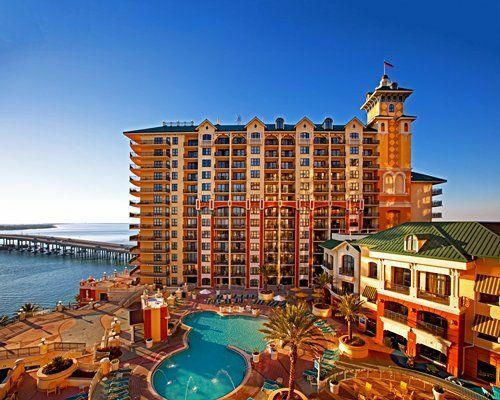 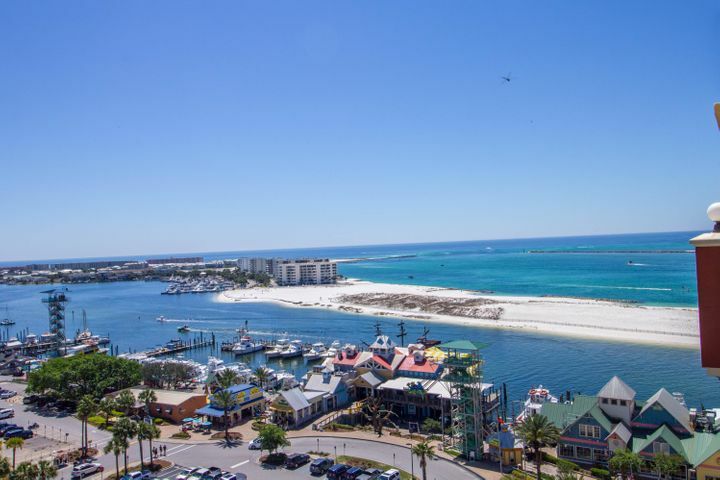 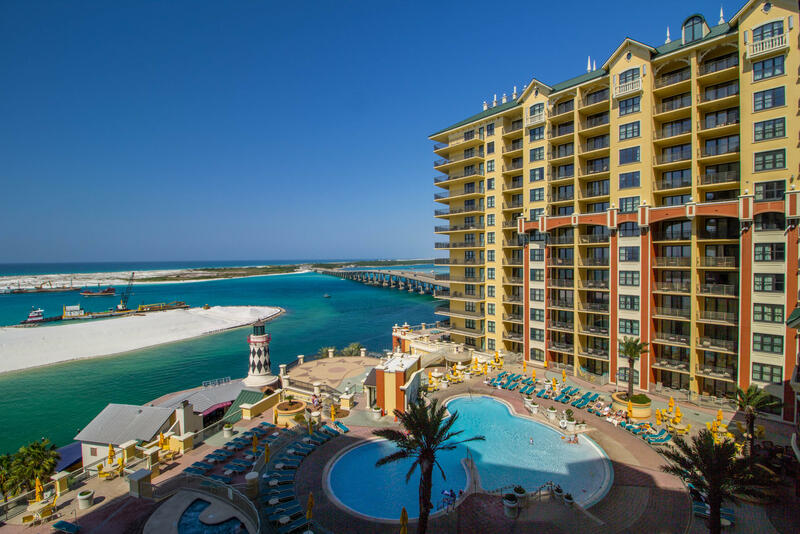 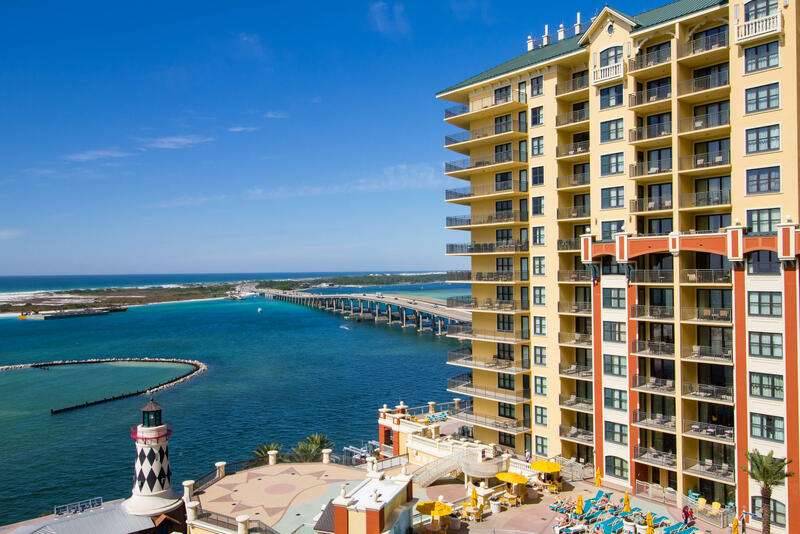 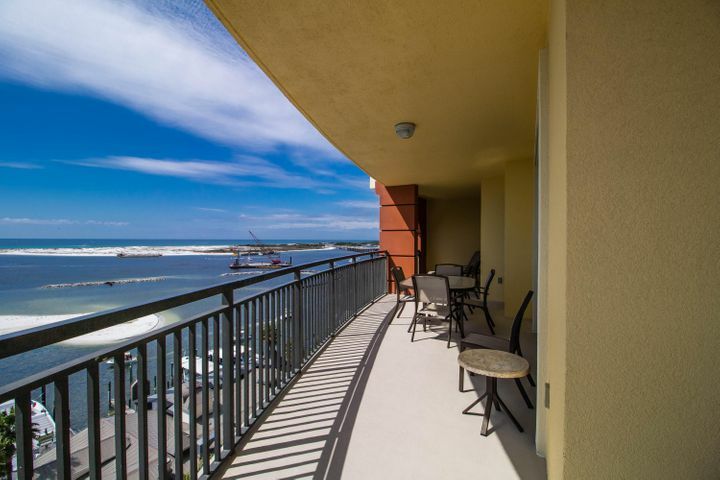 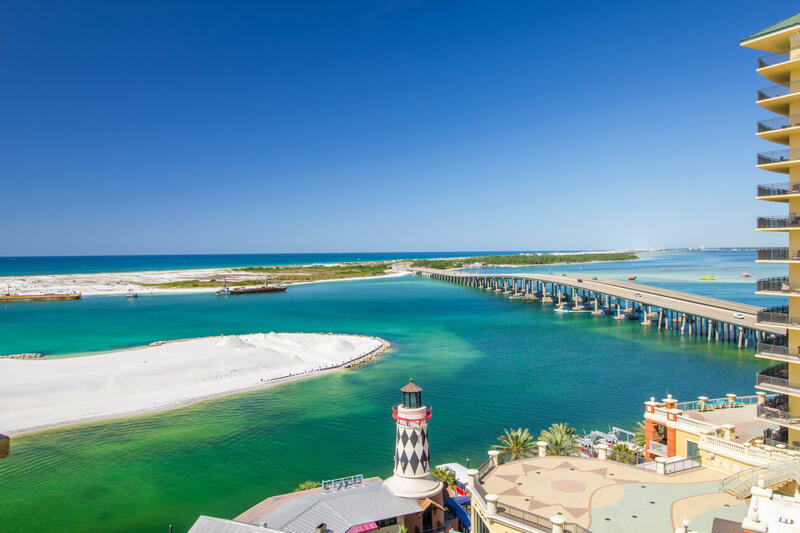 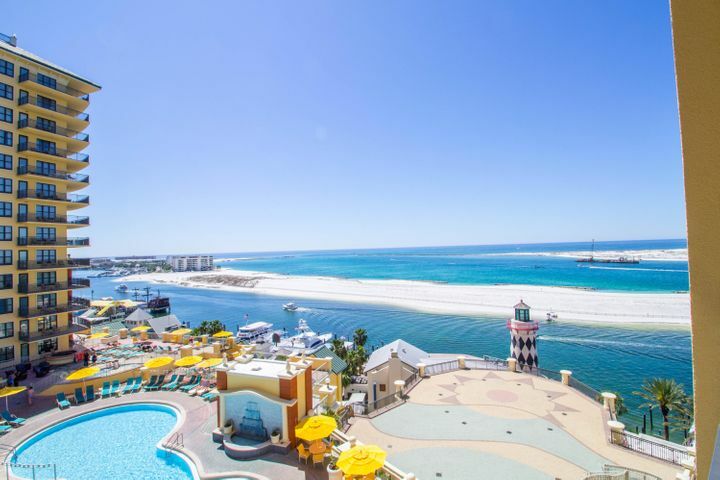 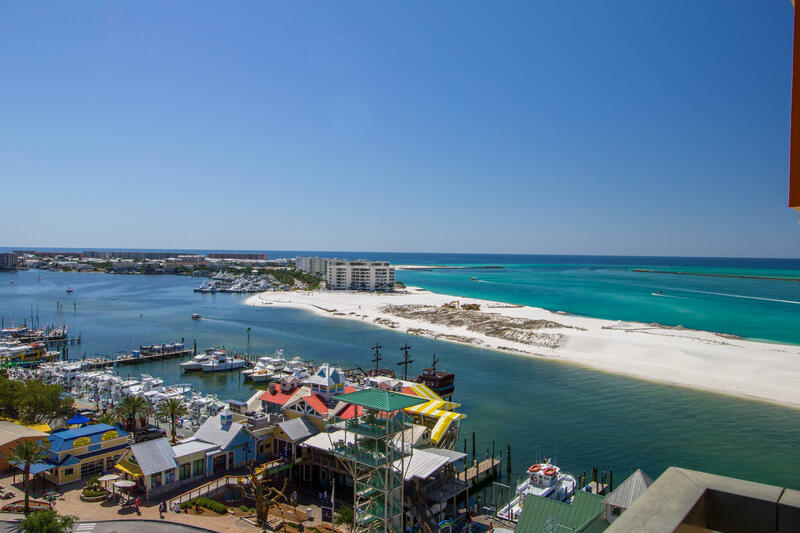 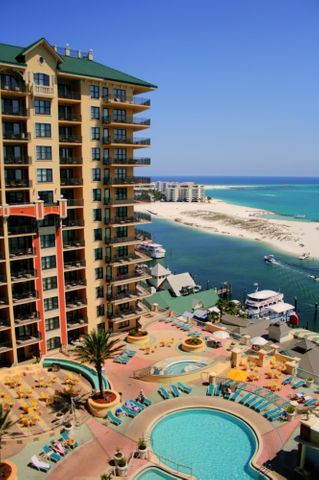 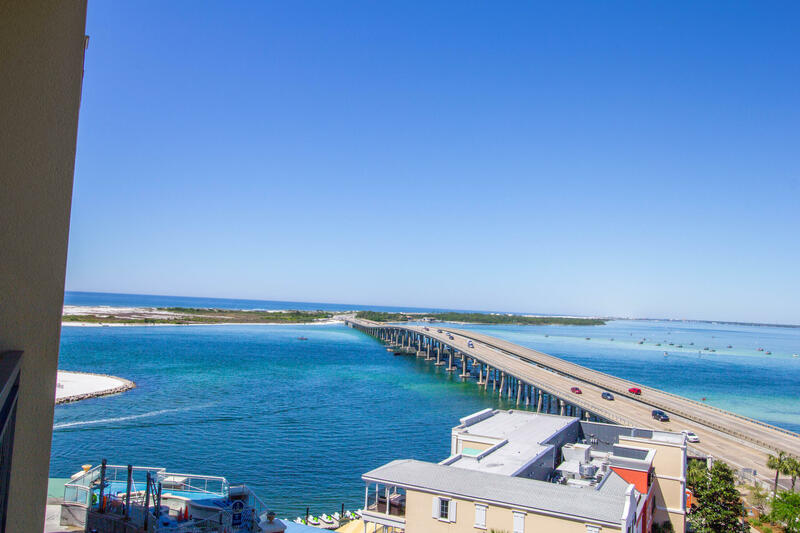 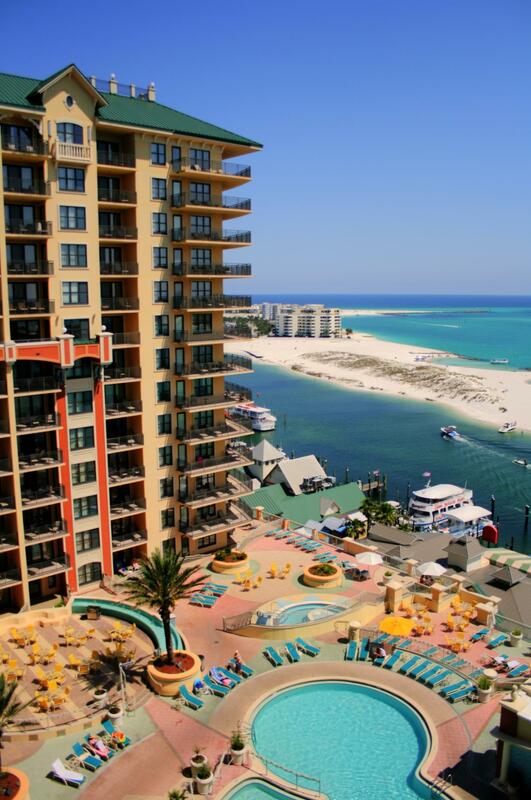 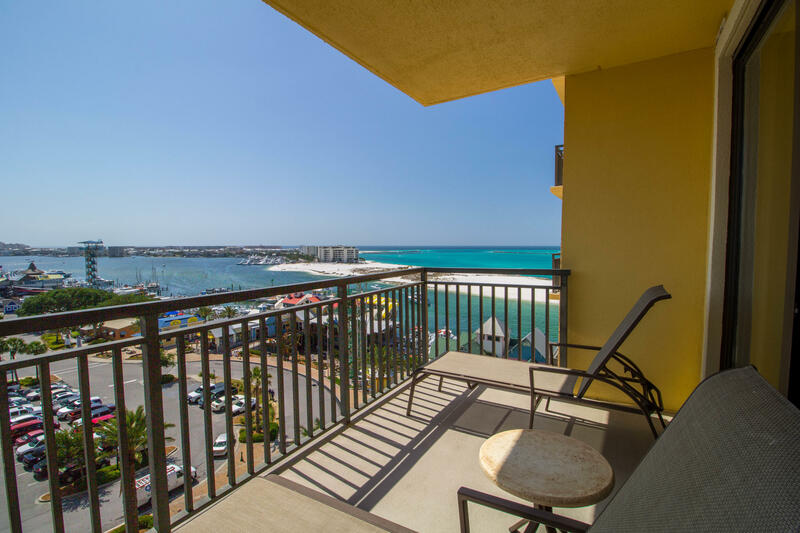 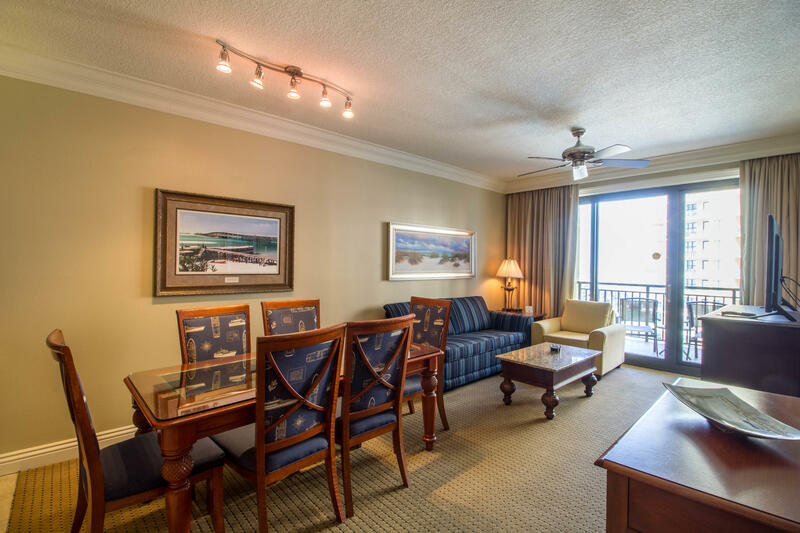 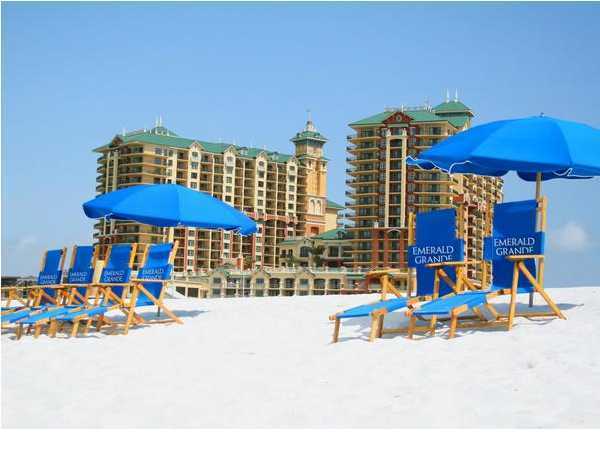 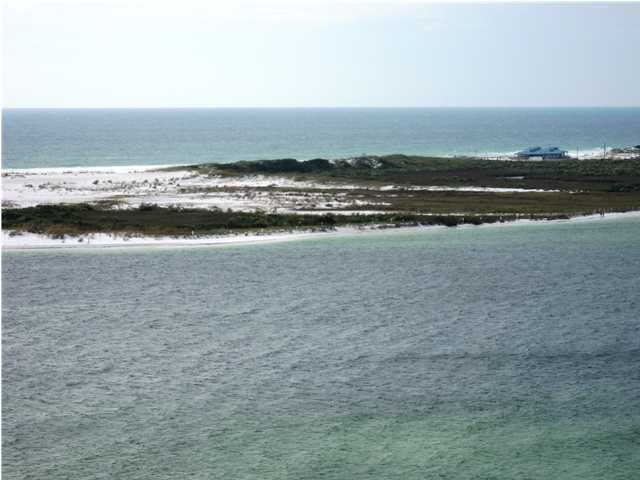 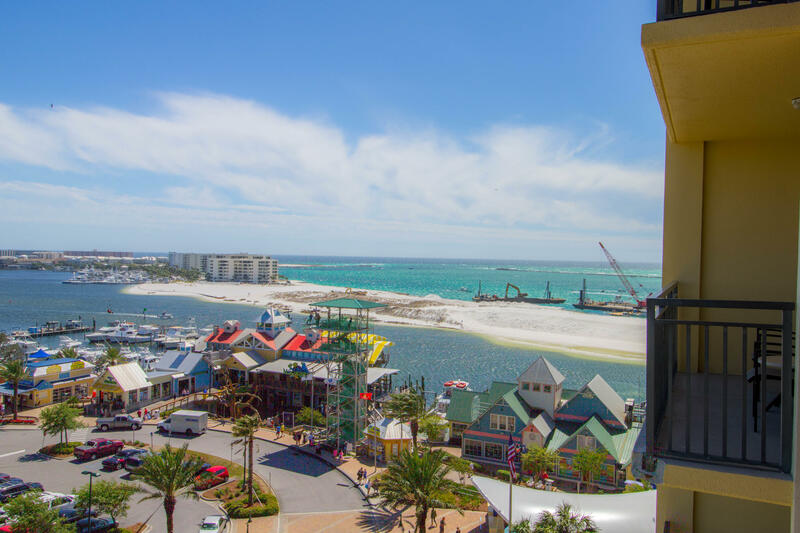 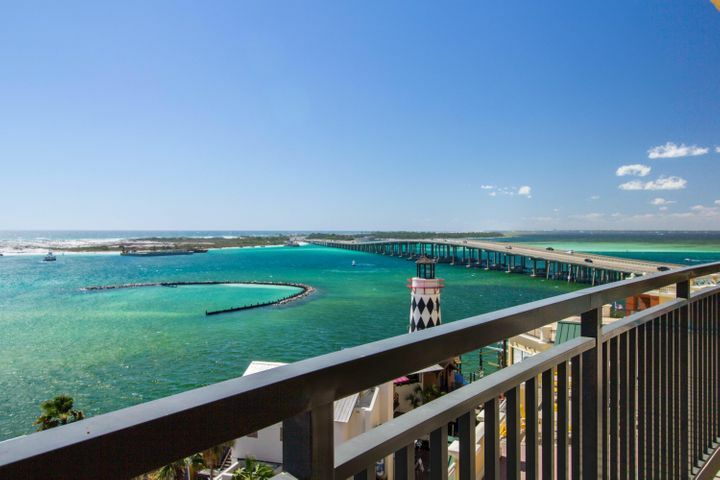 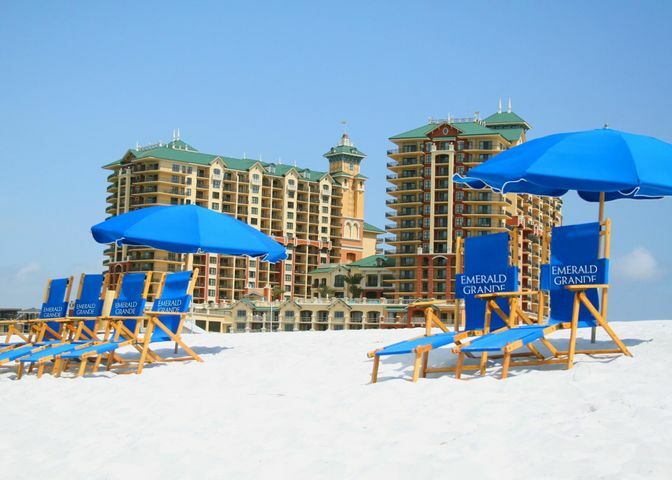 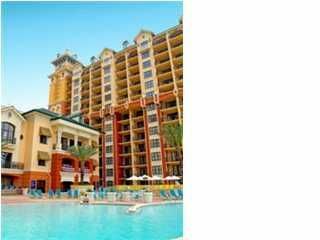 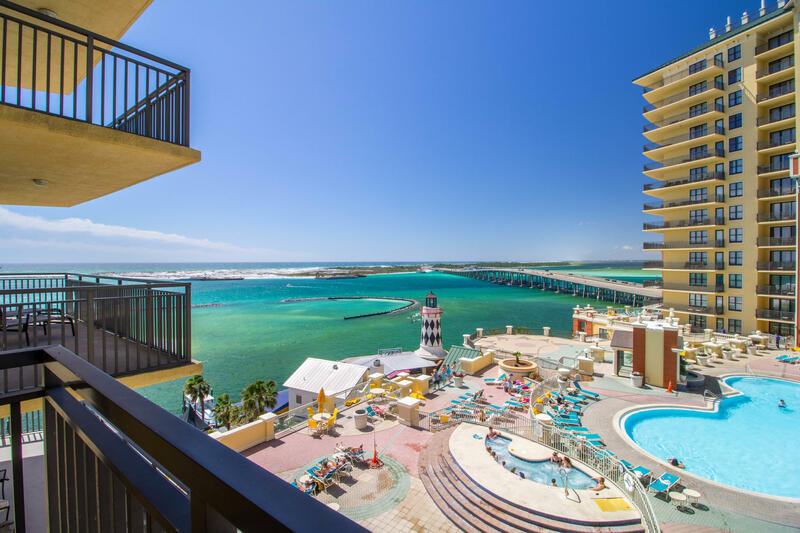 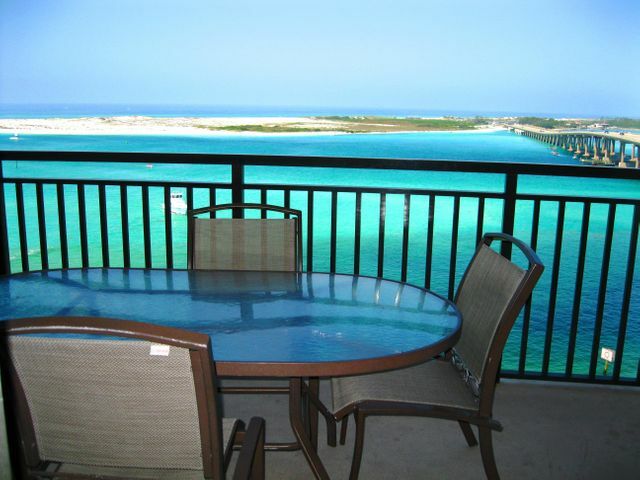 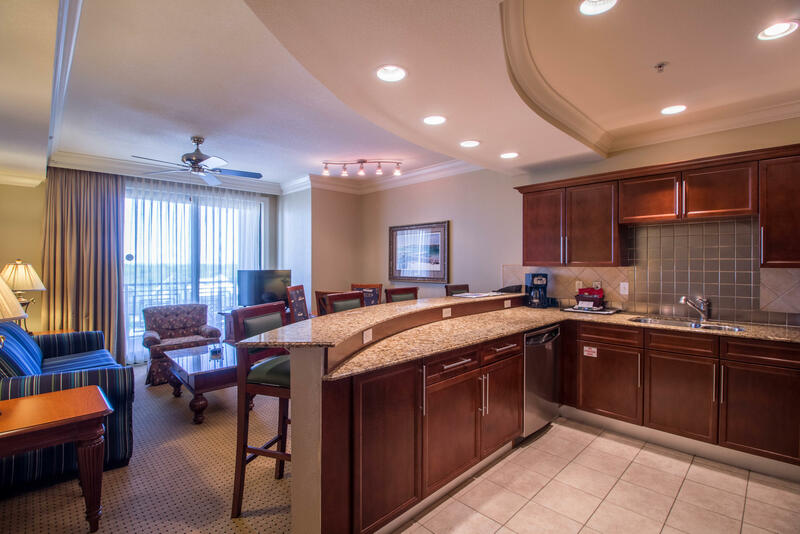 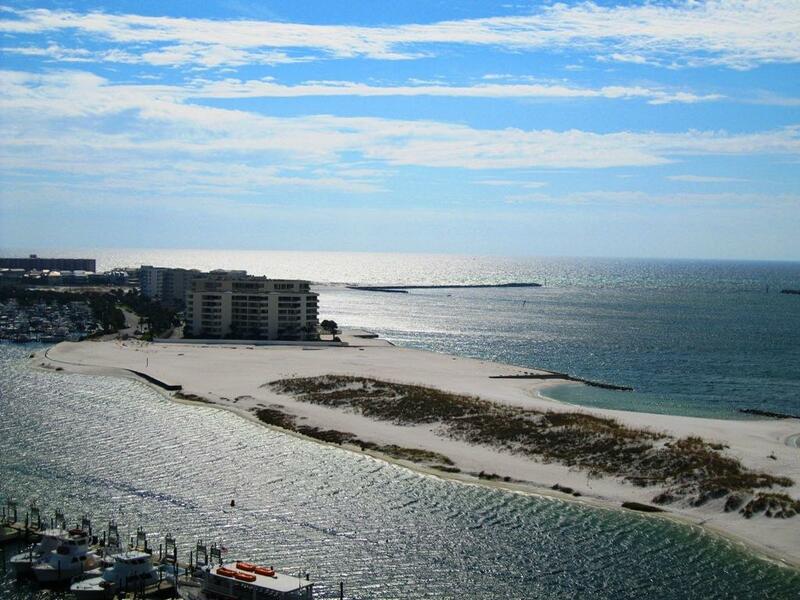 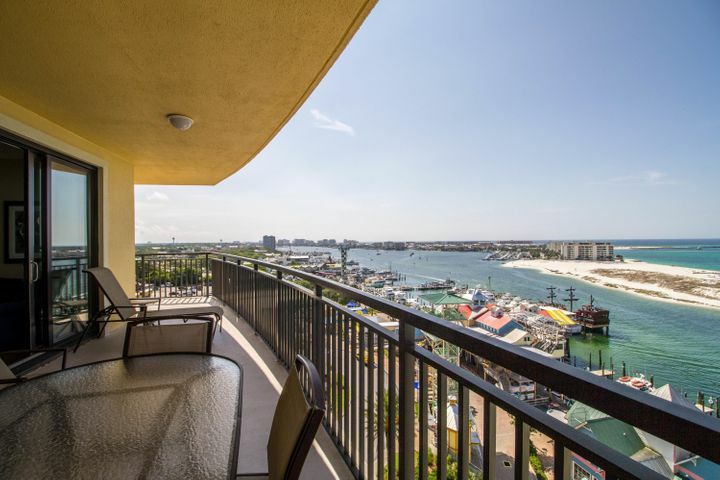 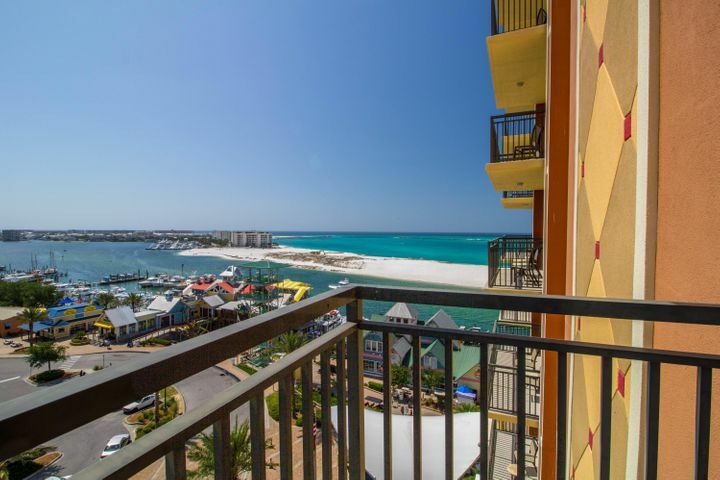 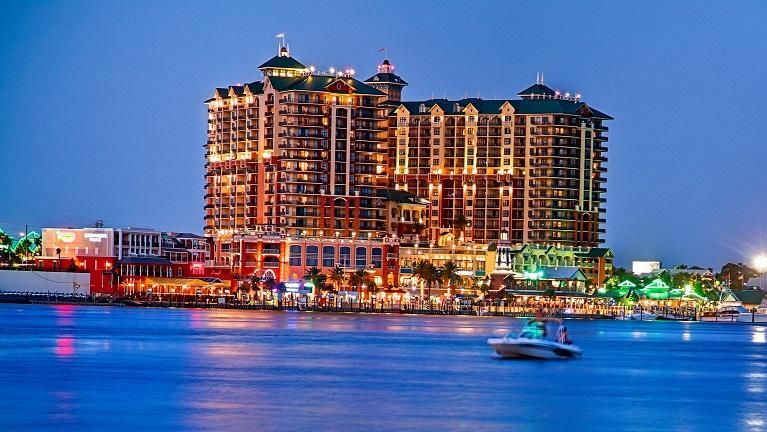 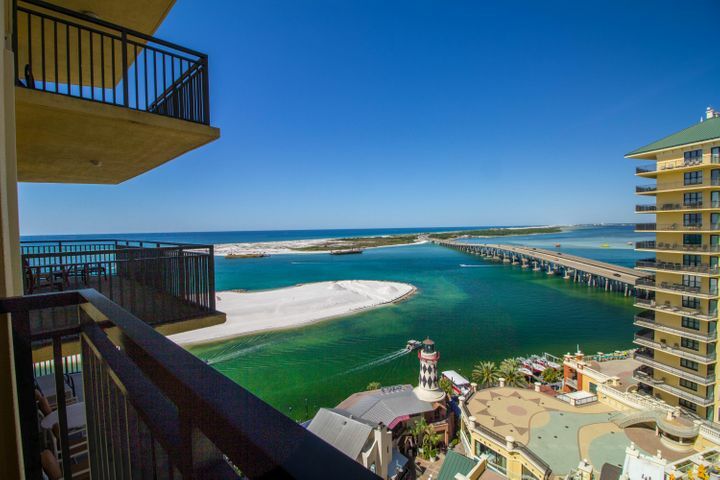 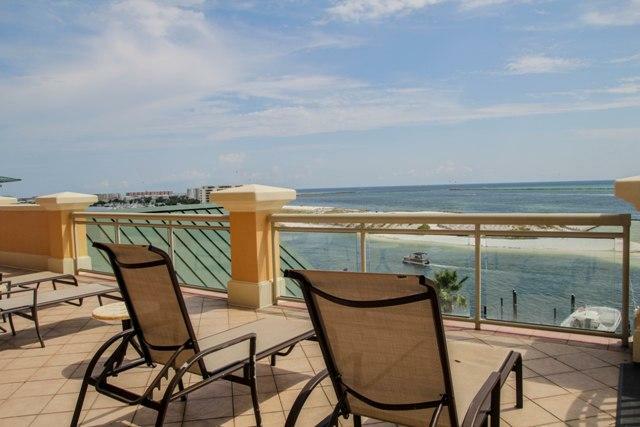 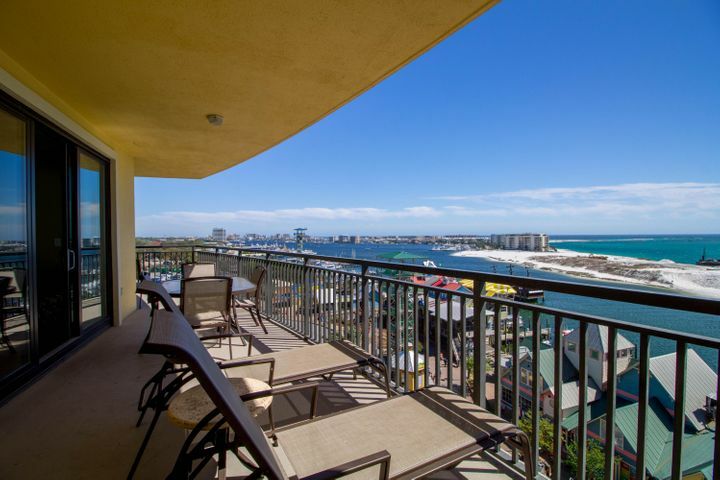 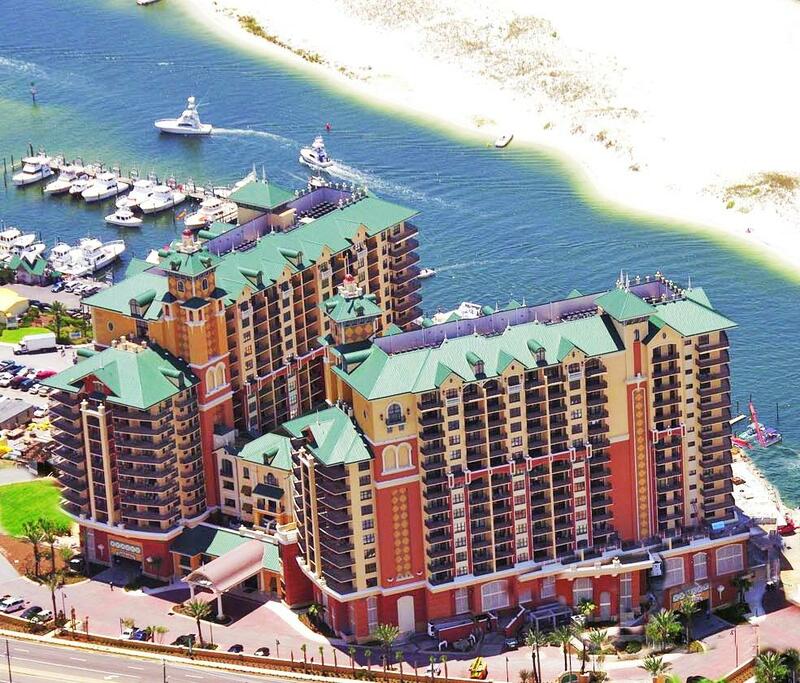 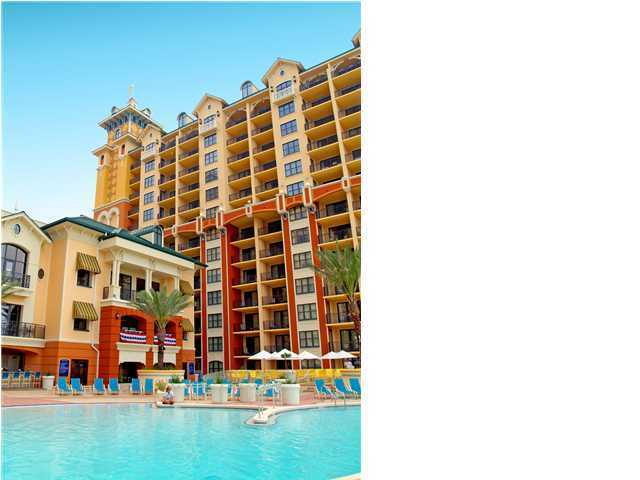 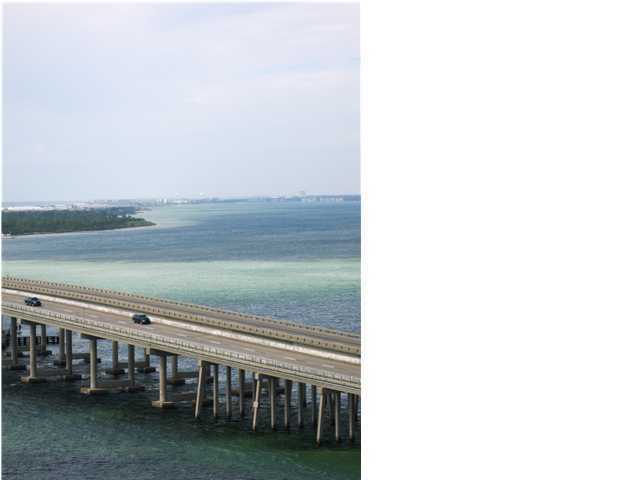 Spectacular views of the East Pass, Destin Bridge, Crab Island and the Gulf of Mexico make this the most desirable condo on the Emerald Coast. 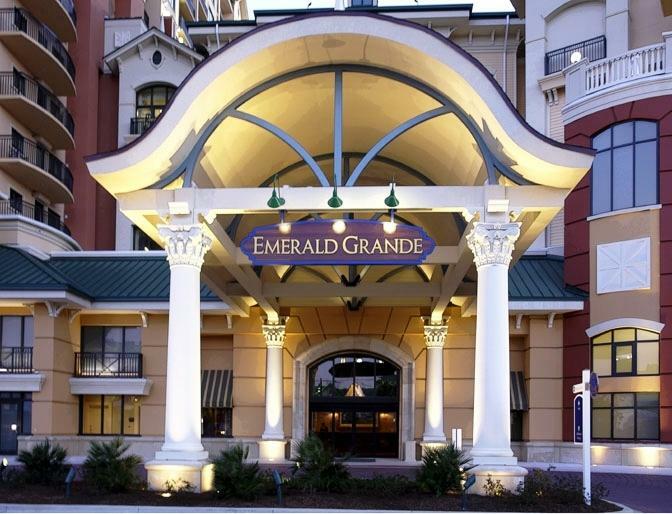 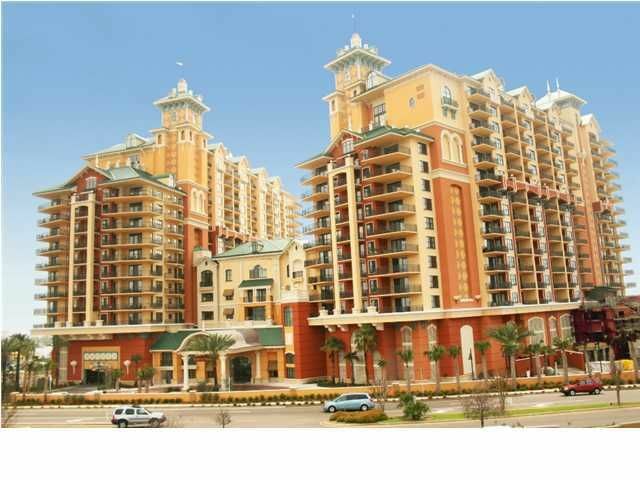 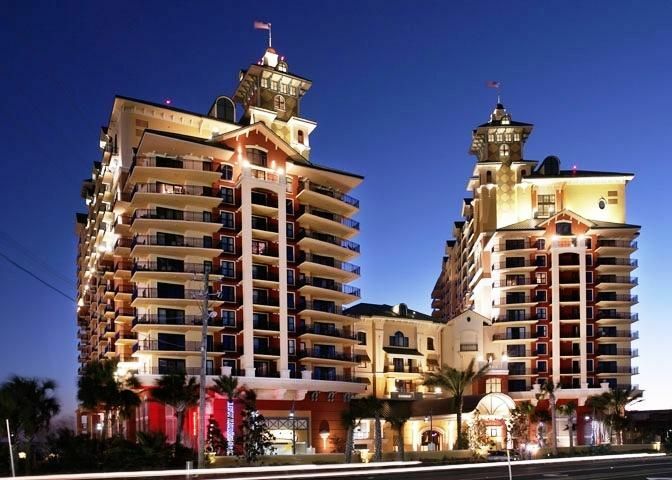 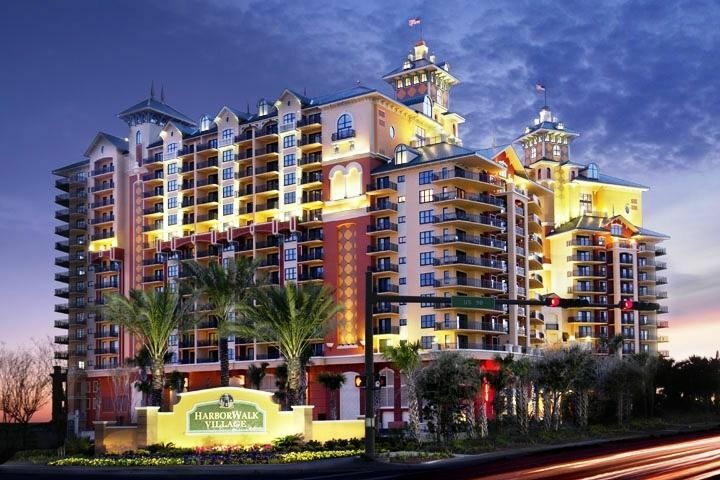 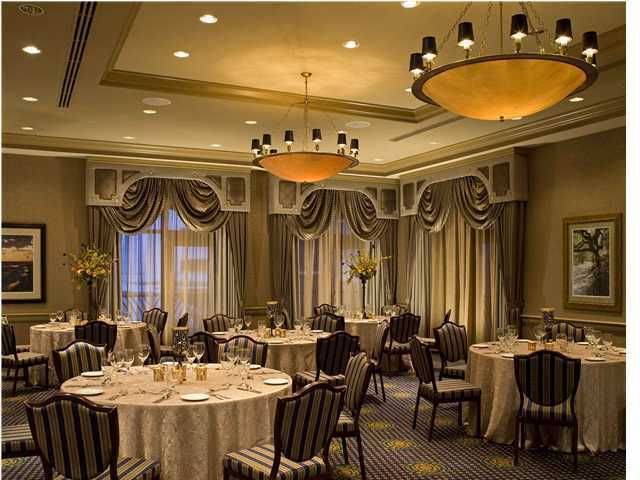 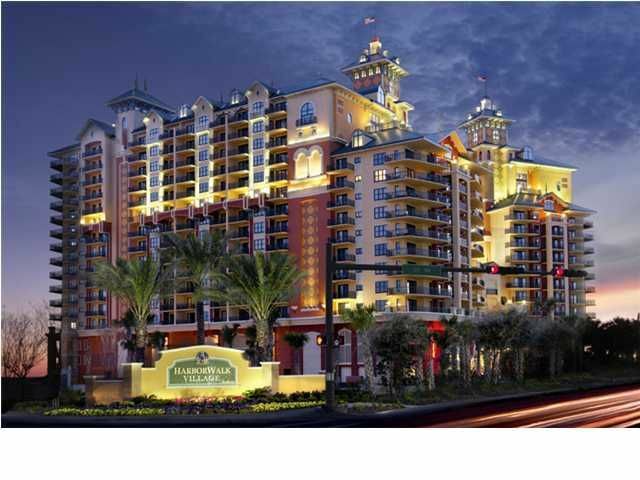 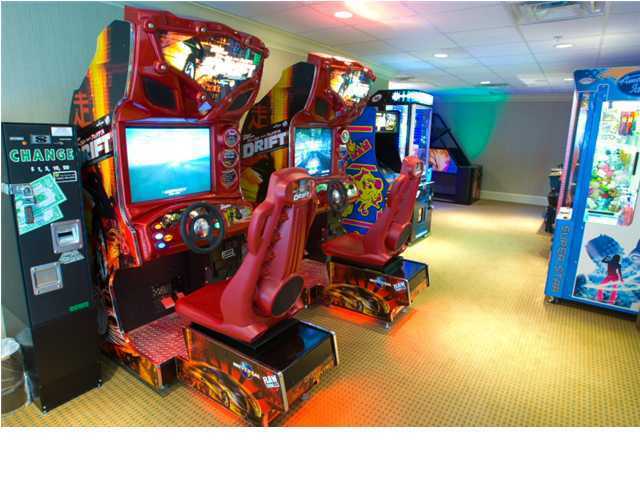 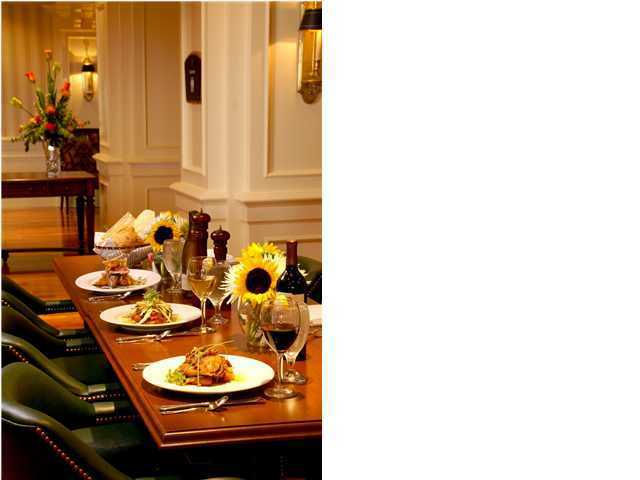 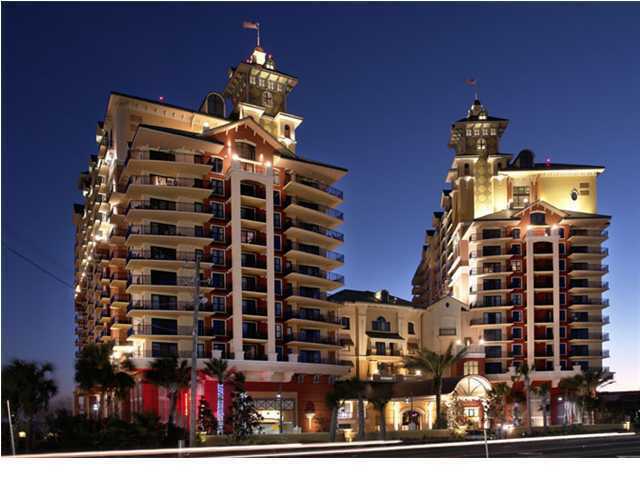 Amenities galore include 9700 sqft European spa and fitness center, state-of-art business center with high speed wireless internet, on site restaurants and lounges, two marinas, full service valet, underground parking and ultra grand terrace. 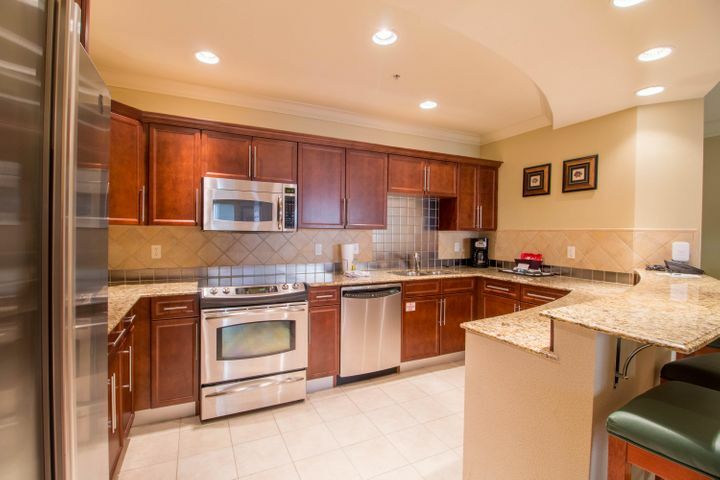 Crown molding throughout. 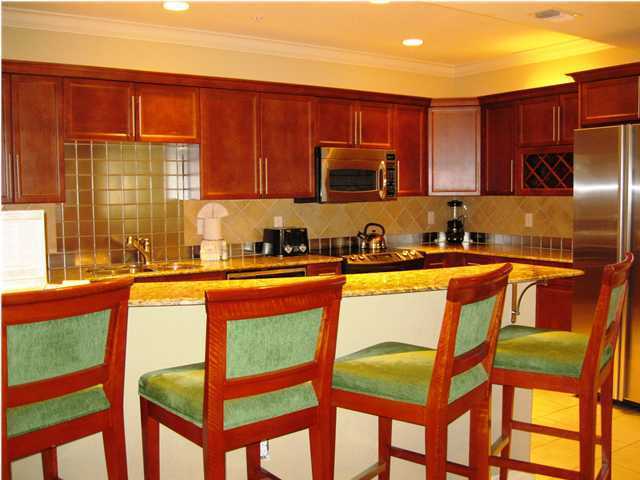 Kitchen includes stainless steel GE Profile appliances, granite countertop with bar and Italian porcelain floors. 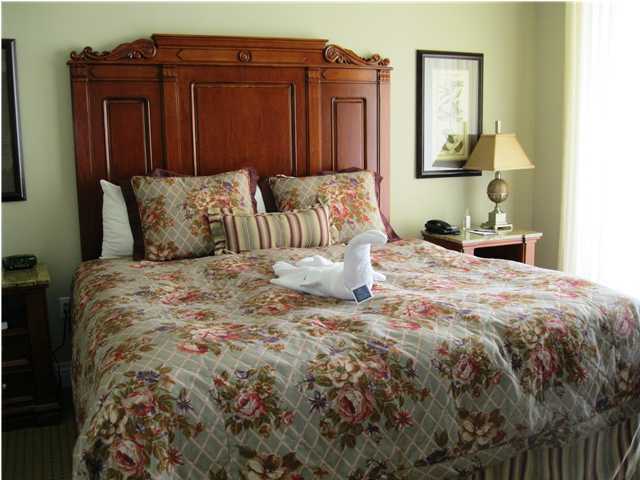 Bedrooms with Italian marble floors. 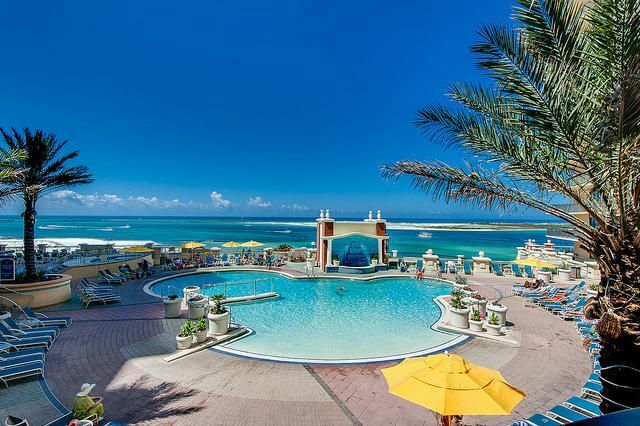 Many, many more fabulous features!